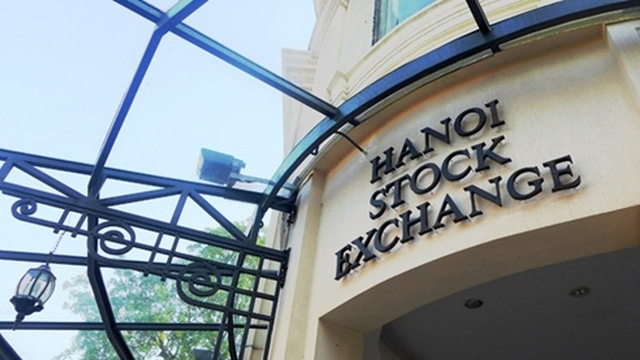 The northern securities market regulator also plans to pay VND61.6 billion to the State budget, slightly lower than the figure of VND62.4 billion in 2018. 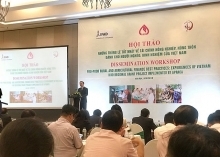 In addition, the bourse will increase its budget for research and development to VND76.2 billion in 2019, from 2018’s figure of VND10.5 billion. In 2018, the HNX earned VND562.5 billion in total revenue and VND307.4 billion in pre-tax profit.